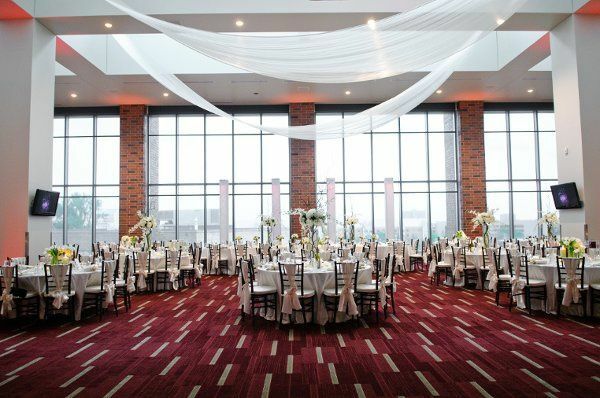 TCF Bank Stadium is the perfect venue to host the wedding of your dreams! 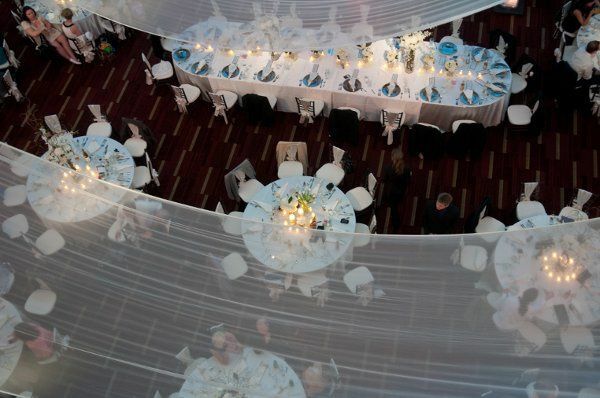 From its awe-inspiring design and astonishing views to the stylish spaces and elegant atmosphere, celebrating your wedding in this unique facility is guaranteed to offer a one-of-a kind experience that you and your guests will remember forever. Whether you are hosting an intimate gathering for close family and friends or a grand event for many to enjoy, we can offer the ideal setting for your special day. 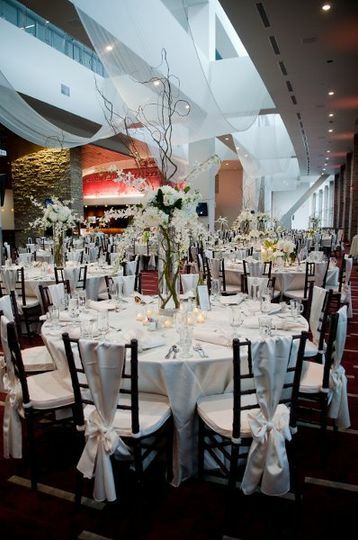 Our featured wedding ceremony and reception spaces include the luxurious 20,000 square-foot DQ Club Room, the stunning Indoor Club Room and the outdoor West Plaza. 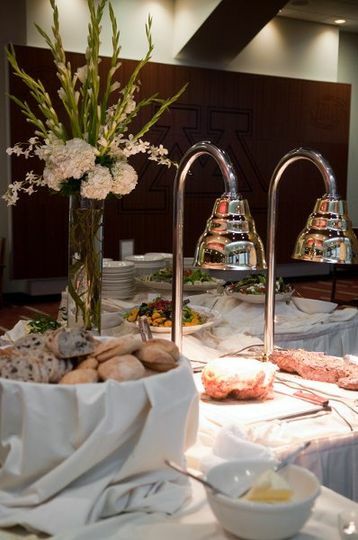 Additional spaces are available for a variety of wedding-related functions, including the M Club Room, Presidents Suite and T. Denny Sanford Athletics Hall of Fame. 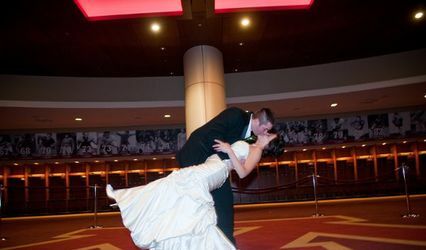 Congratulation on your engagement, we look forward to making your dream day a memorable experience at TCF Bank Stadium. AMAZING VENUE!!!!! Neither my now-husband nor I attended the U of M but we are both huge fans...and who doesn't want to have their wedding at a stadium? It was the best decision ever. Our guests and wedding party were amazed at the beauty of the spaces and we are still smiling about our on-the-field pictures. What an experience! Beth was so accommodating and helpful. From our booking the stadium to our first tour to rehearsal to our big day and EVEN afterwards when I needed to pick up my things....I would rate this all 10's if I could. We will enjoy our pictures and reminisce about this experience for the rest of our lives after choosing such a wonderful venue. I strongly recommend this to others!!! 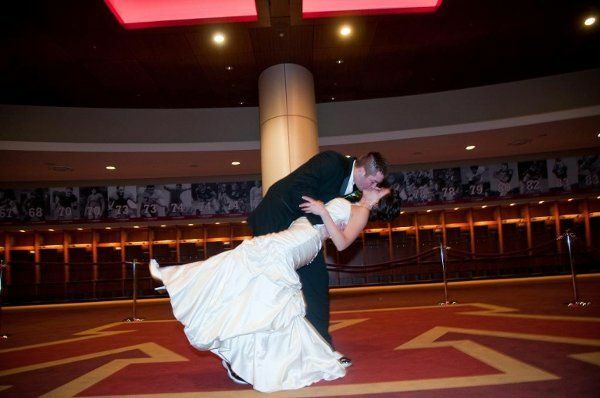 TCF Bank Stadium was such an amazing venue for our wedding. 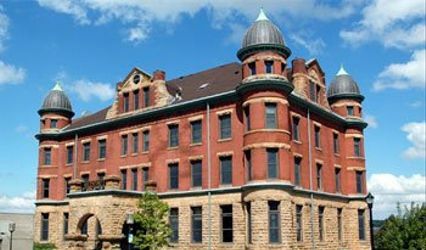 Not only is the venue unique and beautiful, the staff are amazing (talk about extra-mile customer service!) and so helpful, and the value is unbeatable. I highly recommend TCF Bank Stadium. Our wedding went perfectly, thanks to all of their help and support. 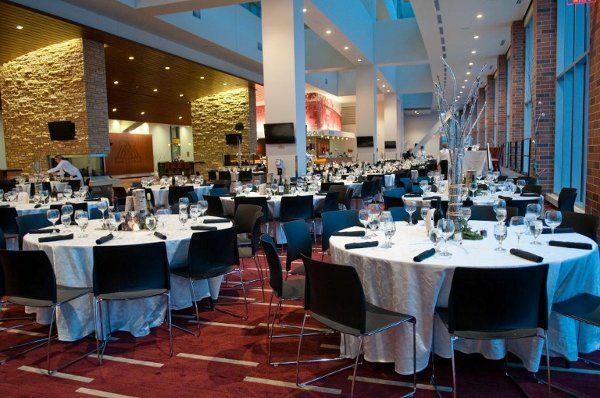 This is an amazing place to hold a wedding ceremony/reception, particularly for Gopher fans, football fans, alumni, etc. 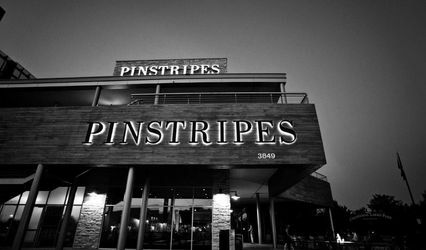 The staff was incredibly helpful, highly responsive, always professional, and worked to accommodate every single one of our requests! Everything was absolutely wonderful. 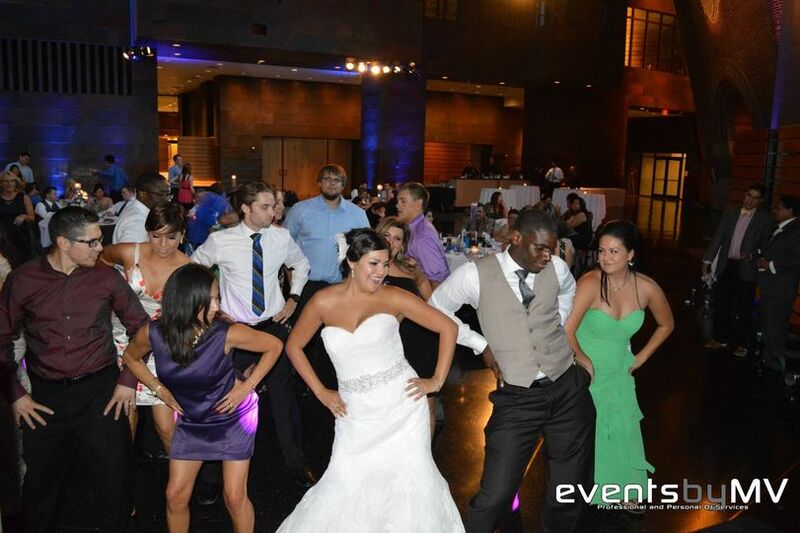 Many of our guests commented on how perfect the venue was for our wedding. My only complaint is that our wedding was in May (in between heating and air conditioning season) and the air conditioning system had not yet been turned on for the summer... so it was uncomfortably warm in the room (thus my 4.5/5.0 rating on "quality of service"). Everything else was amazing! Highly recommend it! 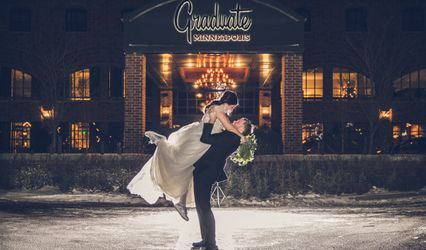 Bride or groom must be alumni of the University of Minnesota to qualify. Great one of a kind venue.